Prince Albert was born as the second son of Ernest III, Duke of Saxe-Coburg-Saalfeld, and his first wife, Louise of Saxe-Gotha-Altenburg, on 26 August 1819 in Schloss Rosenau, near Coburg, Germany. Upon the death of his great-uncle, Frederick IV, Duke of Saxe-Gotha-Altenburg in 1825, Albert's father became reigning duke of Saxe-Coburg and Gotha. His parents had a turbulent marriage and were eventually separated. His father divorced his mother on grounds of adultery and exiled her. Aged just seven at the time of his parents’ divorce, Albert probably never saw his mother again. He sought solace in the company of his elder brother, Ernest, with whom he shared a close bond. As a young boy he received private tuitions at home and later on enrolled at the University of Bonn where he studied law, political economy, philosophy, and art history. A talented young man, he was also musically inclined and athletic. 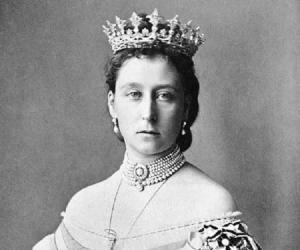 He married his cousin Victoria, Queen of the United Kingdom of Great Britain and Ireland, on 10 February 1840 at the Chapel Royal, St James's Palace. 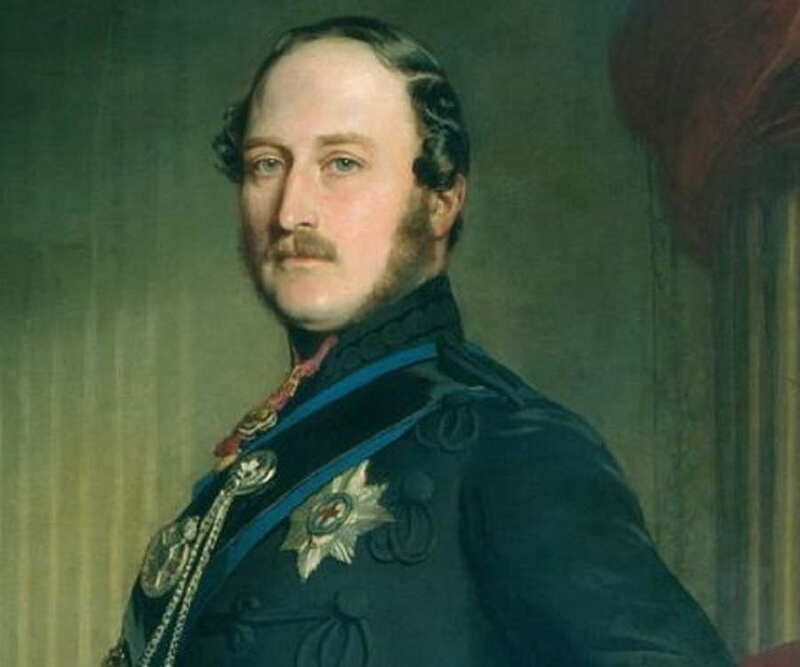 Upon his marriage he was formally titled "HRH Prince Albert", a title he would hold for the next 17 years before he would be formally granted the title Prince Consort in 1857. He started taking up public roles after marriage and became President of the Society for the Extinction of Slavery. He was an abolitionist and also disapproved of child labor. He attempted to modernize the royal finances and by 1844 was successful in raising sufficient capital to purchase Osborne House on the Isle of Wight as a private residence for his family which was by now growing steadily. 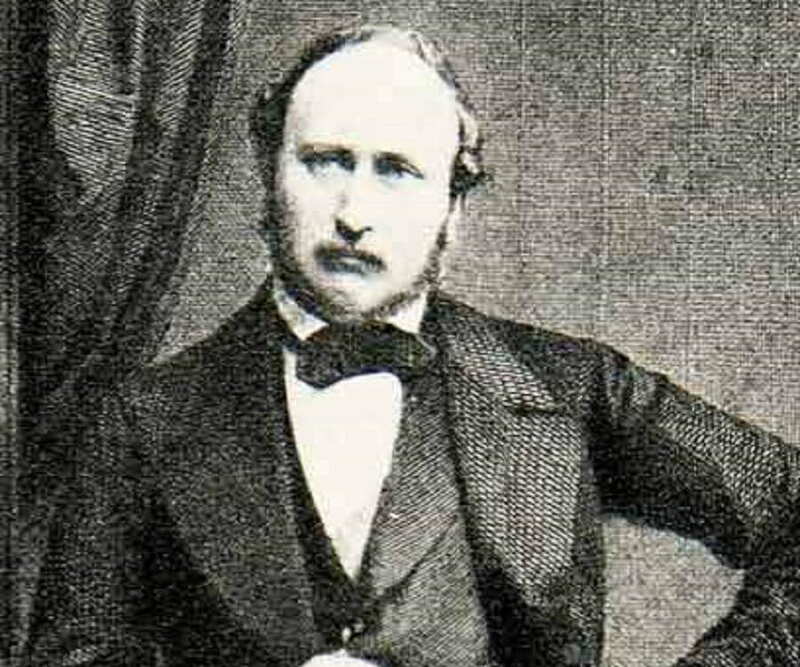 Prince Albert was elected Chancellor of the University of Cambridge in 1847 and in this position he campaigned for reforms in the education sector. He was successful in advocating for modern university curricula which included subjects like modern history and the natural sciences in addition to the traditional mathematics and classics. He was a man of progressive and relatively liberal ideas. In addition to reforms in the education sector, he also helped his wife in implementing many welfare schemes for the citizens. Prince Albert, along with Henry Cole organized the Great Exhibition of 1851, a World's Fair event celebrating British industrial advancement and culture. The fair was attended by numerous notable figures of the time, including Charles Darwin, Samuel Colt, Charlotte Bronte and Lewis Carroll. Albert was also the president of the Royal Commission for the Exhibition of 1851. He guided his wife on national as well as international affairs. When the situation was getting out of control during the Trent Affair in 1861 which threatened war between the United States and Britain, Albert intervened and helped to end the affair peacefully through diplomatic response. 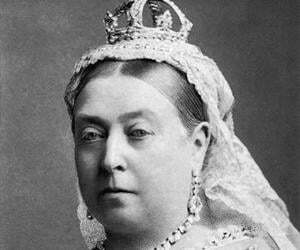 As the husband of the Queen Victoria, he played the role of a close confidant and trusted advisor to the queen. A man of progressive ideals, he led reforms in the education and welfare sectors, and guided his wife in matters of national and international affairs. The British Empire bestowed upon him several honors including Knight of the Garter, Great Master of the Order of the Bath, Knight Companion of the Star of India, and Knight Grand Cross of the Order of St Michael and St George. He also received foreign honors including Knight Grand Cross of the Royal Guelphic Order conferred by the Kingdom of Hanover and Knight of the Order of the Golden Fleece from Spain. Albert and his first cousin Queen Victoria felt mutual affection for each other and Victoria proposed marriage to him in October 1839. The idea of their marriage had been in the minds of their family members for long and the couple tied the knot on 10 February 1840 at the Chapel Royal, St James's Palace. The couple had a happy marriage based on mutual love, trust and respect. Their union produced nine children and 42 grandchildren. He began to suffer from severe stomach cramps in 1859 and grew steadily weaker over the next couple of years. He was diagnosed with typhoid fever on 9 December 1861 and died a few days later on 14 December 1861. 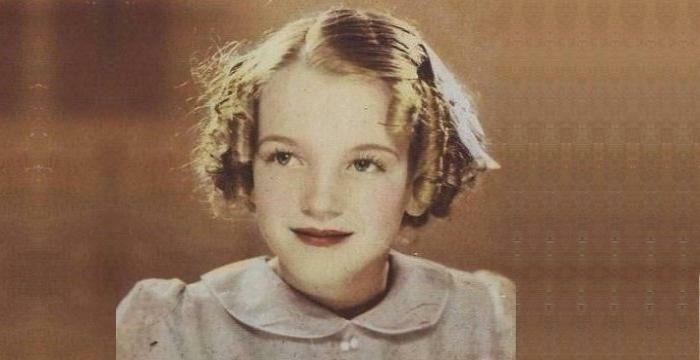 Even though his illness was diagnosed as typhoid fever at that time, modern medical examiners believe he suffered from a more serious illness such as cancer or Crohn’s disease. 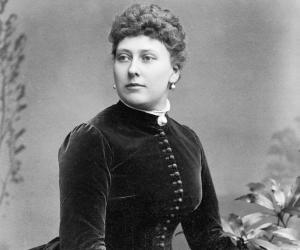 The queen was grief-stricken at the death of her beloved husband and never recovered completely from this terrible loss. 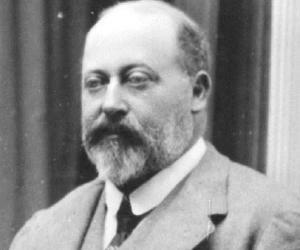 The Lake Albert in Africa and the city of Prince Albert, Saskatchewan are named in his honor. The Royal Society of Arts (RSA) instituted the Albert Medal in 1864 as a memorial to Prince Albert.